Juventus coach Max Allegri has fielded interest from Real Madrid in recent days. 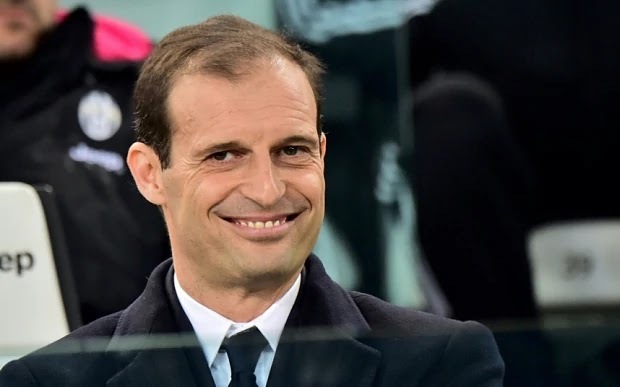 While nothing formal, Allegri has been contacted by Real intermediaries to alert him of president Florentino Perez's interest for next season. Perez has begun sending out feelers to coaching candidates as he prepares to move on Zinedine Zidane. Don Balon says the feedback from Allegri has been positive, with the Italian unsure if Juve's board will be happy to continue the partnership next season. Allegri penned terms with Juve last summer, but there is a feeling inside Juventus Stadium that his tenure has run its course.